Christmas – promoting books and giveaways. Enjoy. With the silly season upon us, I have a treat for you. A few of my friends have their books on sale or FREE. Take a look and grab yourself some fantastic books for the Christmas break. .99 cents at Amazon for a short time only. A Handmaid’s Tale meets Mad Max with a Sci-Fi Twist. 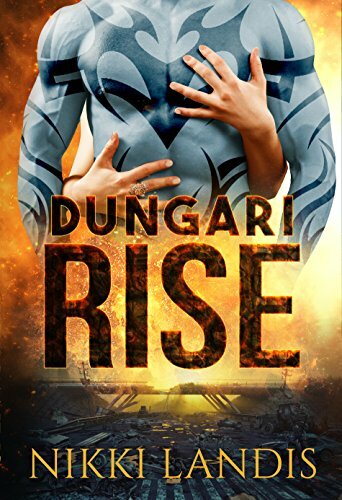 The Dungari dominated the human world 100 years ago in a desperate attempt to save their dying race. Enslaving young women and forcing them to endure the Choosing, the Dungari seek to replenish their fallen numbers. Synika hides with a rebel group who seek to end the tyranny on Earth. When the truth is exposed, she must rise to the challenge and save the captives from a fate far worse than death. Tuvari is a soldier who always completes his mission; honor and bravery his highest calling. He will need to decide if his loyalty belongs to his people or with the fiery temptress who has ensnared his heart. Would you give up everything to do what is right? This book contains adult content and is intended for mature audiences only, 18 or older. 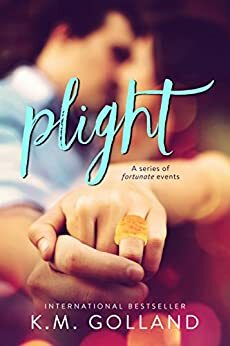 Another great book from a local Aussie Author, G M Golland for a short time only her book Plight is on sale. Both of my books will be there also! Merry 2017 Christmas and a Happy 2018 New Year!